Three days of beer, beer and more beer. 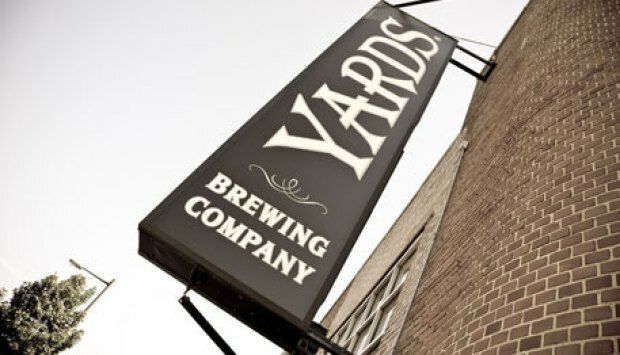 Celebrate Philly Beer Weekend from Mar. 12 to Mar. 14. Because Philly Beer Week was such a success last summer, the creators came up Philly Beer Weekend -- designed to hold you over until the warm months and full week of cold beer. “Many participants just couldn’t wait until June, so we’ve coordinated this special one-year anniversary event to commemorate all the fun we were having at this time last year,” Don "Joe Sixpack" Russell, author and founder of Philly Beer Week, said in a press release. 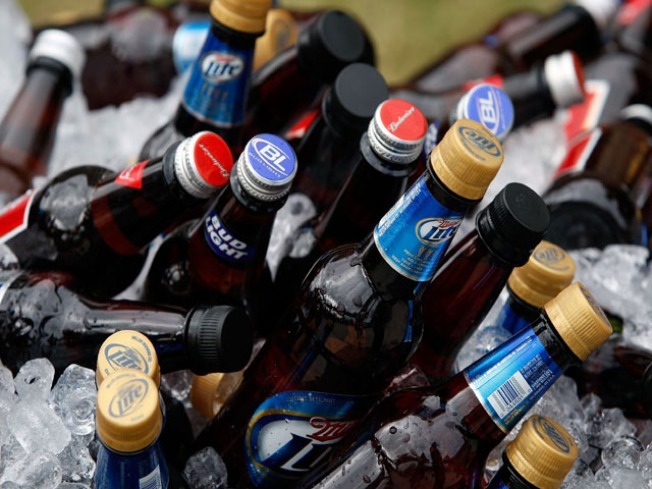 Beer Weekend begins Friday, Mar. 12 at 11 a.m. at O'Neals and continues until Sunday, Mar. 14. It's filled with events including two major highlights, the Sixth Annual Brewers Plate and the First Annual Craft Beer Express at the Institute Bar, that will excite the beer lover in you. The Sixth Annual Brewers Plate is a festival that pairs food with great beer and all the proceeds are donated to charity. The First Annual Craft Beer Express is a bar crawl, transportation included, to eight different bars. So, get out this weekend, it's a great way to build up that tolerance for June's Philly Beer Week.